Today, we’re going to explore the facial hair vocabulary in French, as well as hair styles for men. 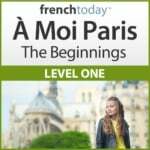 Study the French vocabulary about moustache, beard etc… and then watch this short video featuring the popular video game in French “Les Sims”. Hairs on the face or body are called “les poils”. Un poil, des poils”. The L is pronounced. The hair on the top of your head has a specific name in French: “les cheveux”. In English, you use it in the singular. His hair is short and red. but this type of hair is usually used in the plural in French. So you have to be careful to do a plural agreement with your French verbs, French adjectives and French articles. Ses cheveux sont courts et roux. I invite you to view my other videos to learn French with the Sims about hairstyles and hair colors for more info about “les cheveux”. Now, let’s look at facial hair (les poils du visage). It’s spelled with an L which is silent. Then, over “les yeux” (the eyes), we have “des cils”. This time, the L is pronounced. Go figure…. “Une barbe”. Une grosse barbe. A beard. A large beard. “Une barbe légère, une barbe d’un jour”. He is badly shaved if this is not intentional. Une barbe de trois jours : une barbe courte. Une barbe fine, bien sculptée. A thin beard, well sculpted. Une barbichette , un bouc” and it’s very fashionable to use the English words “un goatee”. Un timbre, une mouche – just a bit of hair under the lips – a soul patch. He could also only have une moustache. And who wears “des favoris” nowadays, except Wolverine ? They are also called in French “une rouflaquette, des rouflaquettes”. “très bien rasé” – clean shaved. 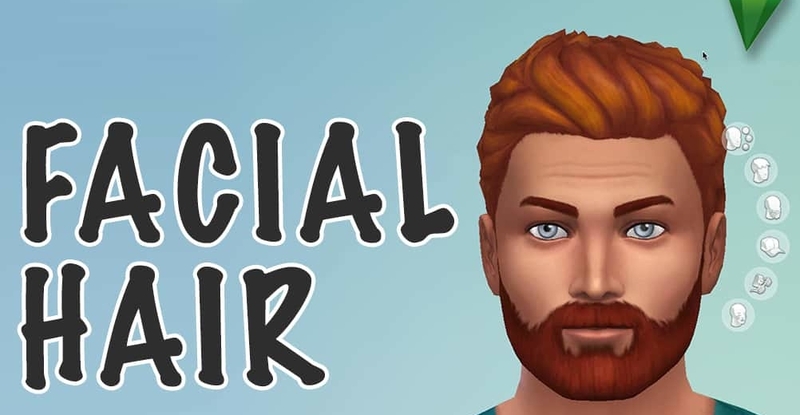 And now, let’s see a video featuring the French vocabulary about facial hair, and using The Sims 4. For more French videos using The Sims and Minecraft, please subscribe to French Today’s YouTube Channel.